Finally! 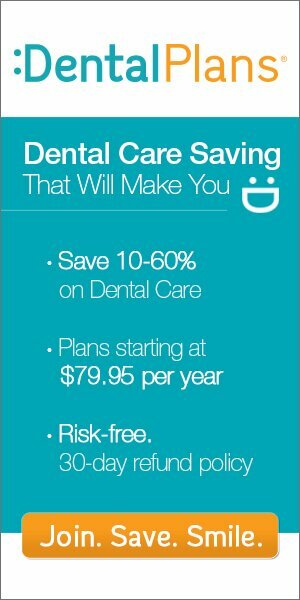 An Affordable Group Dental Plan That Will Save Both You And Your Employees A Ton Of Money Each Year! Offering Group Dental Plans is an opportunity that you have to fill one of the many needs of your employees. These plans are often considered heavily by employers because they can provide a much needed service at a reasonable cost to their workers. While the costs of health care coverage continues to rise there is a growing need for a more affordable solution to provide benefits to your employees or group members. One way to manage this cost is through the use of dental discount plans. Dental discount plans, also referred to as “discount dental plans“, are an affordable alternative to dental insurance. What Will Offering Dental Care Do To My Bottom Line? If you are an employer, you know that it is important to provide your employees with some form of dental care, if possible. Some may have even taken jobs elsewhere because of a more beneficial benefits package. However, Group Dental Insurance is can be expensive. Some employees don’t want to pay for part of it either. Since so many opt out of it and it is a large cost to you, the employer, you may feel like what’s the point of offering it anyway? The bottom line is that most of these dental plans are much more affordable then insurance. In fact, you may be able to provide additional benefits to your employees as well. Some of the Group Dental Plans that are available also come with prescription discounts and vision discounts. That makes them even more attractive to employers or groups that just can’t afford to offer their employees or members health care coverage that is comprehensive. Not all of the plans offer these benefits, but for those that are interested they are available. What’s more is that there are a number of different plans available. You don’t have to settle for a program that doesn’t offer a substantial list of discounted dental plans with multiple benefits. Instead of going with just what’s the most affordable, you are likely to find several affordable options that offer different procedures and treatments, many of which will be appealing to your employees or members.